Florida Gov. Rick Scott on Sunday filed two emergency legal motions in local courts in an attempt to stop a recount in his contested Senate bid against incumbent Democratic Sen. Bill Nelson. Republican Senate candidate Scott has been locked in a tight race against Nelson, and the Florida governor’s motions — filed in Broward County and Palm Beach courts — demand that the state’s Department of Law Enforcement and other local officials impound and secure all voting machines and ballots when they are not being used. According to the latest vote tally, Scott leads Nelson by under 13,000 votes, or a margin of approximately 0.15%. Scott and other prominent Florida Republicans, as well as President Donald Trump, have accused Democrats of trying to rig the elections in their favor via a recount. Meanwhile, Democrats have claimed the GOP’s efforts to stop the recount are just the party’s latest example of voter suppression, an issue that has become a central one in this year’s midterm elections. Nelson, who has refused to conceded the race, fired back at Scott’s recent moves by accusing his opponent of attempting to discount legal votes in Florida. “If Rick Scott wanted to make sure every legal ballot is counted, he would not be suing to try and stop voters from having their legal ballot counted as intended,” Nelson said. 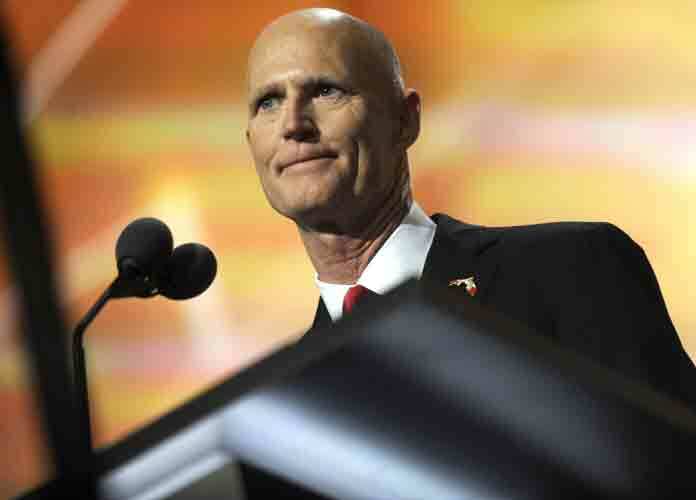 On Thursday, Scott’s campaign and the National Republican Senatorial Committee filed two lawsuits against election officials in Palm Beach and Broward, claiming the counties’ offices violated Florida open-records laws. Nelson’s campaign and the Democratic Executive Committee also filed their own lawsuit against Florida Secretary of State Ken Detzner, alleging local election officials improperly counted provisional ballots in the Senate race. Florida’s election authorities have thus far said they have not seen any evidence of fraud or any other type of criminal activity in the ballot-counting process. Hand recounts must be finished by Nov. 18, and official race results need to be certified by Nov. 20.